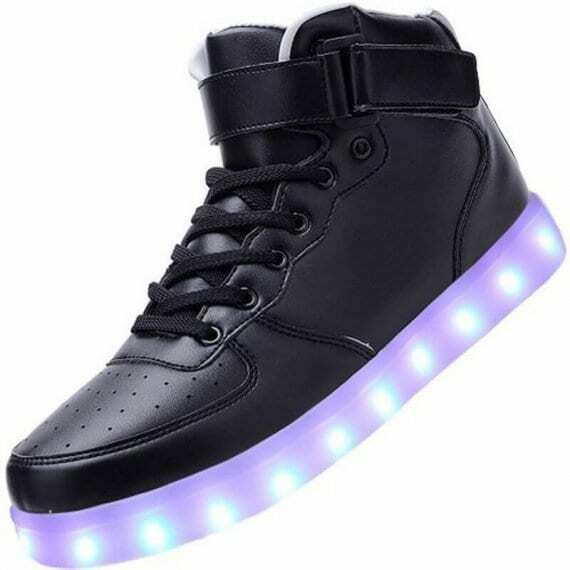 Introducing the best pair of black light up sneakers high top for little kids for the great prices guaranteed. Our amazing usb led sneakers are 100% waterproof and light up in a variety of different colors. 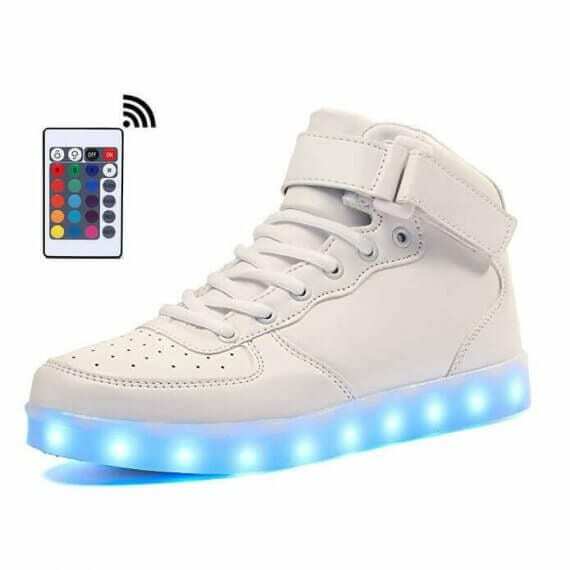 Adjusting the colors of the new light up shoes is extremely fast and really simple with basically the click of a button that is placed inside the light up shoes new. 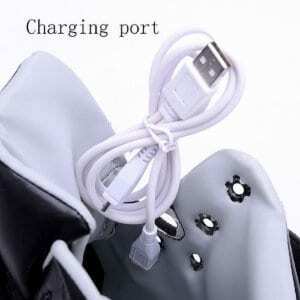 You have quite a few options to choose the colors of the bottom light up shoes. 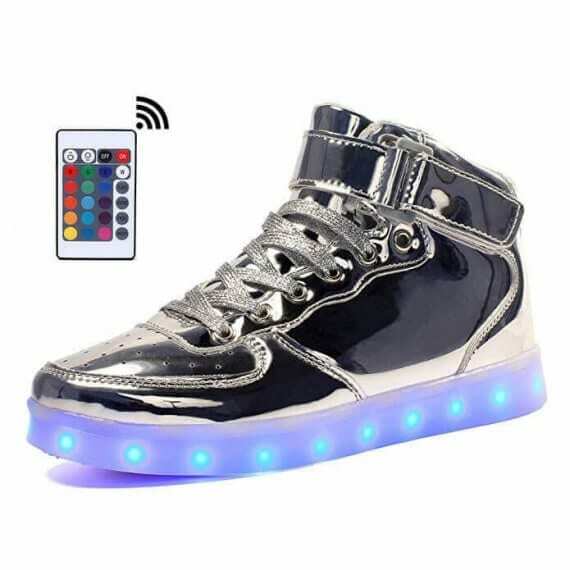 By using a button inserted contained in the light up shoes on sale you can set the multiple settings to display a solid color or multi color light design and style. 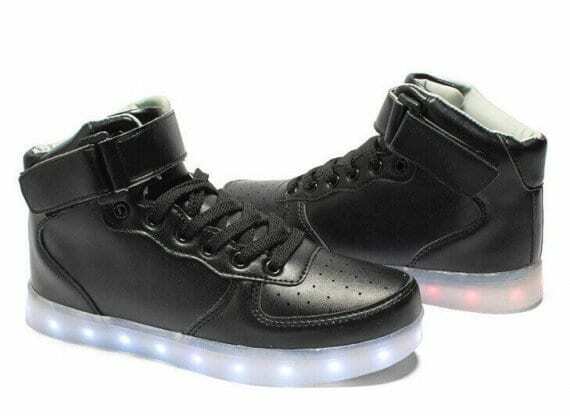 The light up led sneakers are effortlessly guided via a mobile device app if you choose to do so to upgrade. 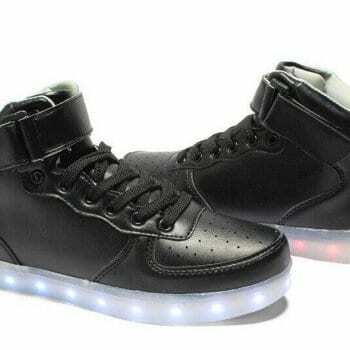 A pair of light up led sneakers contains a USB cable for uncomplicated and handy battery charge that finish in about 9 hours. Many people are wanting to know where do i shop light soled sneakers to wear for the next get-together, events, concerts, and dance events. Toddler light up shoes make a great gift for your friends and family. They won’t ruin in the rainy weather and are fine to wear for any opportunity. 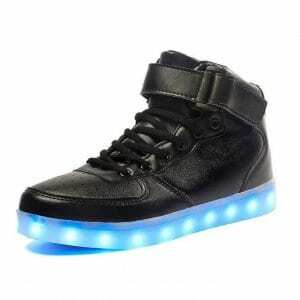 These shoes with lights in the soles for boys and girls are very widespread among celebrities and music artist. 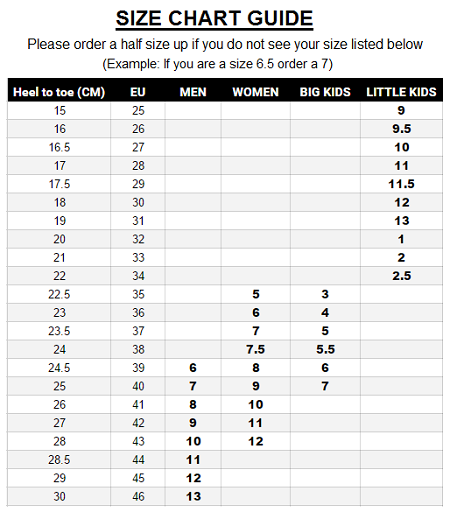 High quality insoles and mobility help make these very good led shoes for kids. Anticipate gaze and comments because these led light up shoes for sale are naturally to be a bang wherever you use them. So get your hands on a pair of new shoes with lights right now and be the envy of your friends and each of your new fanatics!